Luxury Cars and Watches - Boxfox1: The Top Performers in the Compact Class: New Generation of Engines in the BMW 135i Coupe and the BMW 135i Convertible. 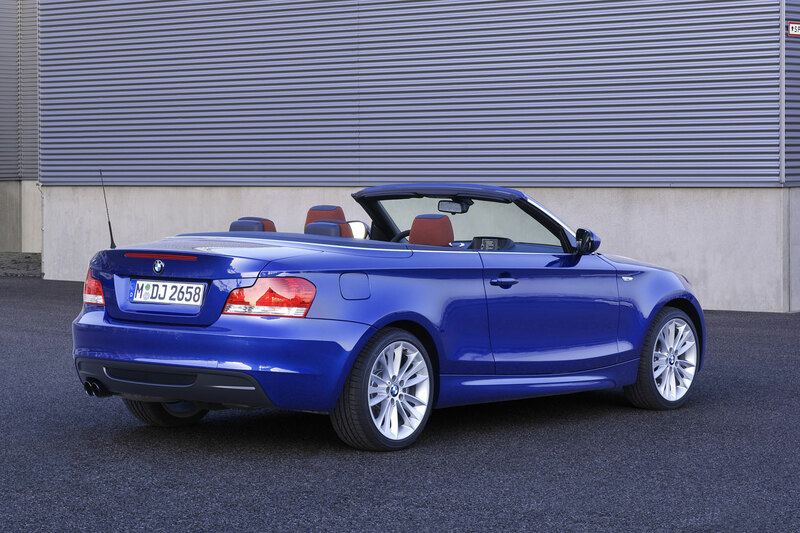 The Top Performers in the Compact Class: New Generation of Engines in the BMW 135i Coupe and the BMW 135i Convertible. The by far most sporting and dynamic models in the compact segment are now increasing their leadership in terms of driving dynamics and efficiency. Starting immediately the BMW 135i Coupe and the BMW 135i Convertible come with a straight-six power unit of the latest generation for the first time combining BMW TwinPower Turbo Technology, High Precision Injection and fully variable VALVETRONIC valve management, all interacting with one another to set new standards for economy with the highest level of performance. In conjunction with the seven-speed double-clutch gearbox (DKG) featuring Sport Automatic available as an option for the first time in the BMW 1 Series as of March 2010, these superior technologies offer a further significant reduction of fuel consumption and emissions on these top-flight performers, setting up new records in acceleration and dynamic performance. The top engine featured in both versions of the BMW 1 Series develops maximum output of 225 kW/306 hp at 5,800 rpm from a capacity of three litres, combining spontaneous and direct response with unleashed free-revving driving qualities. Peak torque of the six-cylinder is 400 Newton-metres/295 lb-ft delivered from just 1,200 rpm all the way to 5,000 rpm. The seven-speed double-clutch gearbox with Sport Automatic shifting gears without the slightest interruption in power and torque, is likewise designed and built for dynamic performance of the highest standard. Sport Automatic offers not just the option to shift gears manually on the electronic gear selector lever or via the shift paddles on the steering wheel, but also the usual comfort and convenience of a BMW automatic transmission. The combination of these two innovations in a compact car naturally guarantees driving pleasure of a new standard never seen before. Accelerating from 0 – 60 mph in just 5.0 and from 0 – 100 km/h in 5.2 seconds, the BMW 135i Coupe with its double-clutch gearbox offers the same supreme standard as a thoroughbred sports car even more than in the past. A truly unique achievement in this performance class is average fuel consumption in the EU test cycle of 8.5 litres/100 kilometres (equal to provisional combined of approx. 22 mpg US), almost one litre/100 kilometres better than the comparable figure in the former model with its six-speed automatic transmission. This significant reduction of fuel consumption, together with acceleration to 60 mph improved once again by 0.2 seconds, clearly confirms the progress made through BMW EfficientDynamics with this new engine and transmission technology. 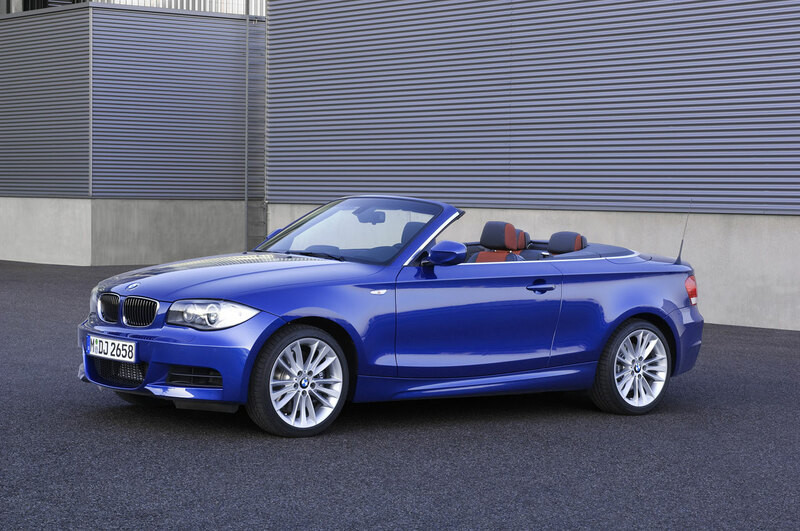 The BMW 135i Convertible with double-clutch gearbox accelerates to 60 mph in 5.3 seconds and reaches 100 km/h in 5.5 seconds. Average fuel consumption in the EU test cycle is 8.6 litres/100 km (provisional combined US figure approx 22 mpg), which is 0.8 litres better than on the former model with automatic transmission. On the same fuel consumption, this is better even than the acceleration and consumption figures of the respective models with a six-speed manual gearbox: the hand-shifted version of the BMW 135i Coupe accelerates to 60 mph in 5.1, the manual-gearbox version of the BMW 135i Convertible in 5.4 seconds (0 –100 km/h on the Coupe in 5.3, on the Convertible in 5.6 seconds). At the same time the combination of the BMW TwinPower Turbo engine with the manual gearbox also newly developed likewise enhances all-round efficiency by a significant margin. In practice, this means a reduction of average fuel consumption by the BMW 135i Coupe to 8.5 litres and a reduction on the BMW 135i Convertible to 8.6 litres/100 kilometres (provisional combined US figure for both models approx. 22 mpg). Outstanding innovation for optimised efficiency: first-ever VALVETRONIC on a turbocharged engine. 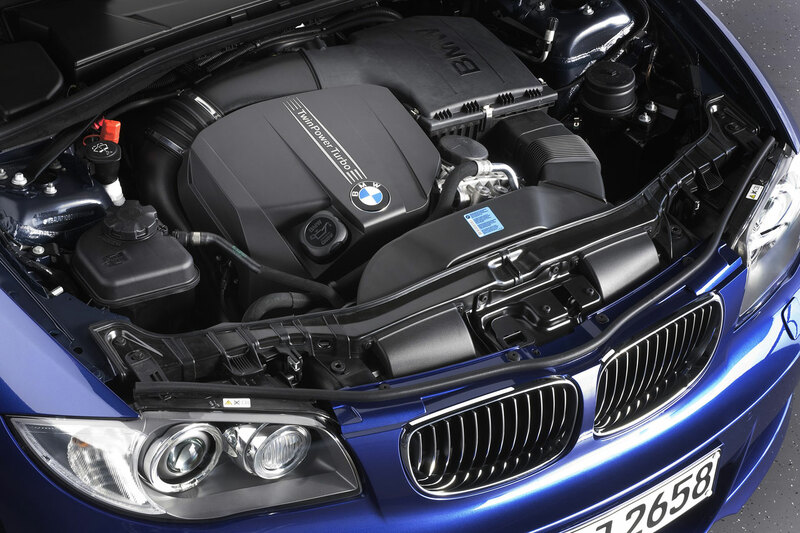 The new straight-six power unit of the BMW 135i Coupe and the BMW 135i Convertible owes its exceptional efficiency to the first-ever combination of BMW TwinPower Turbo Technology, High Precision Injection, and VALVETRONIC valve management. The turbocharger system following the twin-scroll principle separating the ducts for three cylinders at a time both in the exhaust gas manifold and in the turbocharger, as well as VALVETRONIC developed to an even higher standard of efficiency, contributes accordingly to the extremely spontaneous and direct response of the drivetrain. This kind of technology allows infinite adjustment of valve stroke and valve timing on the intake valves. Throttle losses in the charge cycle are reduced to a minimum and the energy contained in the fuel is put to maximum use. In conjunction with High Precision Injection likewise optimised to an even higher standard, this offers an unparalleled balance of driving performance and fuel economy never seen before in this class. The BMW 135i Coupe and the BMW 135i Convertible come as standard with a wide range of BMW EfficientDynamics technologies combined with one another in an appropriate symbiosis for each specific market, including features such as Brake Energy Regeneration, a gearshift point indicator on models with a manual gearbox, a map-controlled oil pump, final drive with optimised warm-up running qualities, as well as on-demand control of the engine’s ancillary units such as the pressure-controlled fuel pump. Enhanced dynamics, greater efficiency: new six-speed manual gearbox and optional seven-speed Double-Clutch Gearbox. 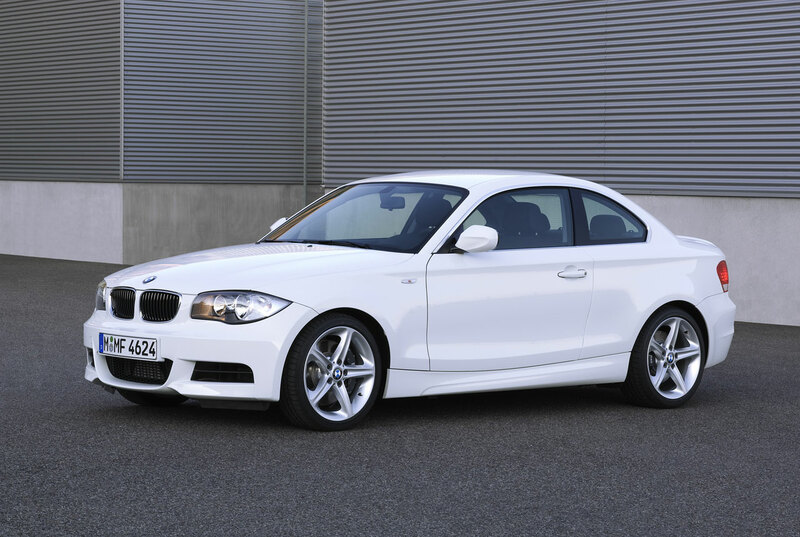 Both the BMW 135i Coupe and the BMW 135i Convertible come as standard with a newly developed six-speed manual gearbox. Optimised for maximum efficiency, this high-tech gearbox features dry sump lubrication significantly reducing drag forces and completely avoiding splash losses in the interest of even greater efficiency all round. 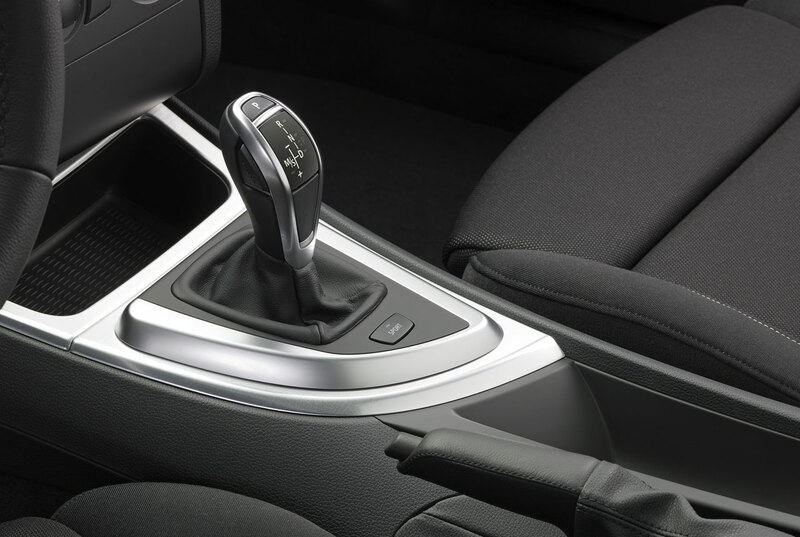 The seven-speed double-clutch gearbox with Sport Automatic featured for the first time in the BMW 1 Series makes an even greater contribution to the optimisation of driving characteristics in the spirit of BMW EfficientDynamics. The double-clutch gearbox improves both acceleration and the efficiency of these compact top-flight performers, at the same time combining this dual progress with the comfort features of a BMW automatic transmission. The seven-speed double-clutch gearbox shifts gears without the slightest interruption of power and torque and offers the driver the choice of either automatic transmission or a manual gearshift. The fast and smooth shift of gears allows unusually harmonious acceleration and helps to reduce both fuel consumption and emissions. The close, sporting increments of the seven gears ensure that the optimum transmission ratio is always available in all situations. A combination of dry sump and injection lubrication serves to further optimise the efficiency of the engine through a supreme level of oil supply. Last but not least, the double-clutch gearbox is controlled with utmost convenience either through the newly designed gear selector lever or by gearshift paddles on the steering wheel. 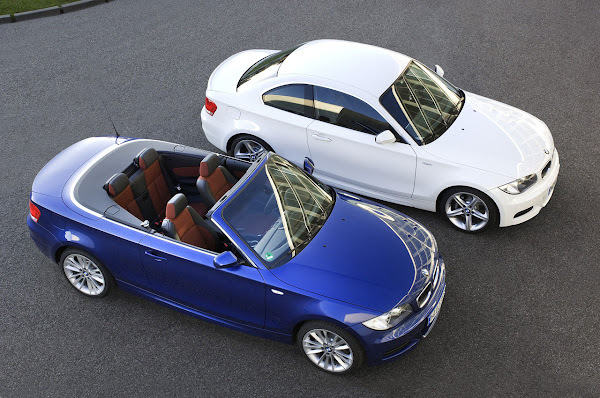 BMW 135i Coupe and BMW 135i Convertible: outstanding performers in the compact segment and beyond. The new six-cylinder with BMW TwinPower Turbo Technology and the seven-speed double-clutch gearbox bring out the unique character of these top performers in the compact segment even more and in greater style than ever before. Through their performance alone, the BMW 135i Coupe and the BMW 135i Convertible achieve the supreme standard of a very powerful sports car. 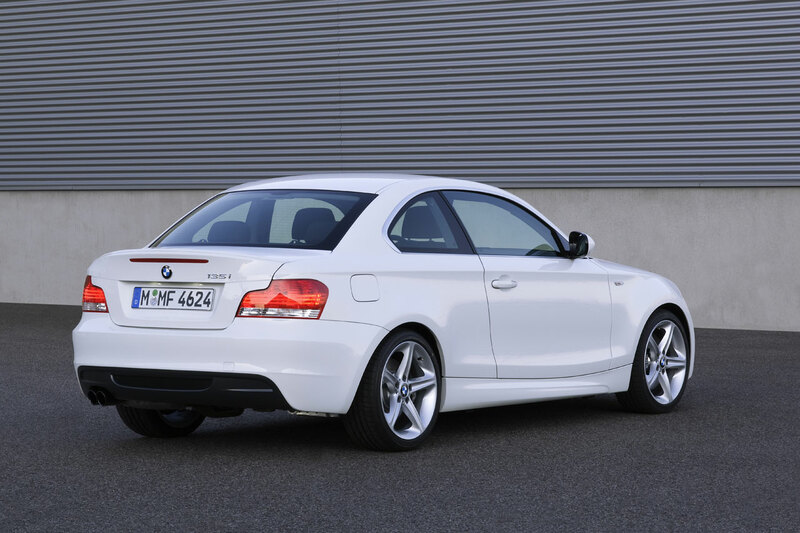 And at the same time the driving experience conveyed by both models boasts the agility typical of a BMW 1 Series. Superior drivetrain technology and a concept unique in this class with rear-wheel drive, the passenger cell moved far to the back, and almost ideal distribution of axle load, offer the optimum combination for unique driving pleasure. Both models come as standard with a modified M Aerodynamics Package and M Sports Suspension. Other standard features include DSC Dynamic Stability Control with an individualised set-up, an electronically masterminded locking function on the differential, as well as model-specific control maps for Servotronic power steering and the gas pedal, again underlining the sporting character of both models.